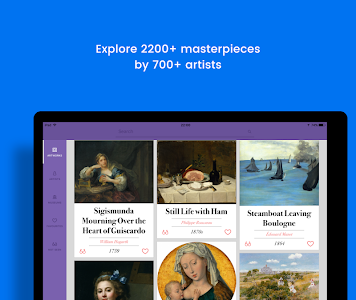 Learn something new about art every day - you just need two minutes. 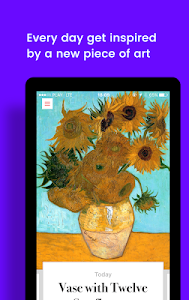 Download your espresso shot of art, for free. 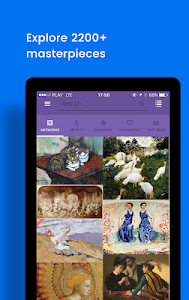 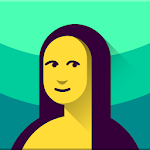 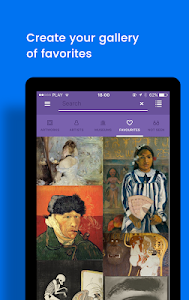 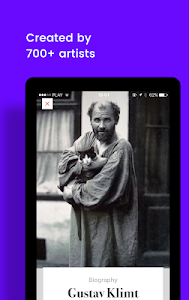 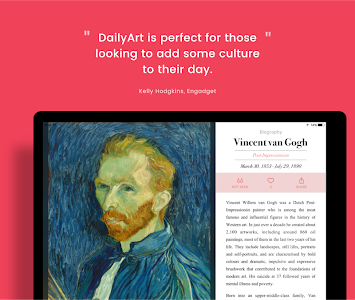 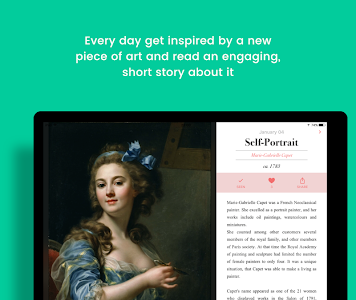 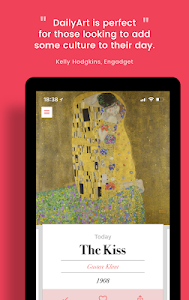 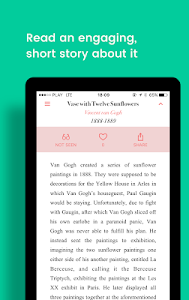 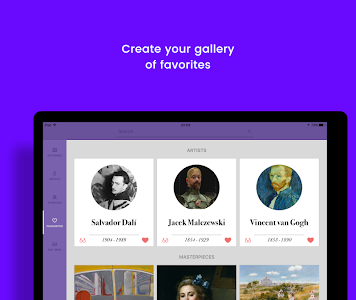 Similar to "DailyArt - Your Daily Dose of Art History Stories"